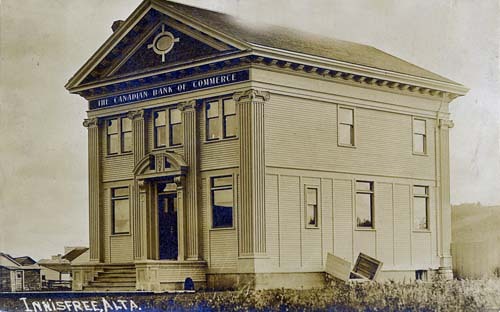 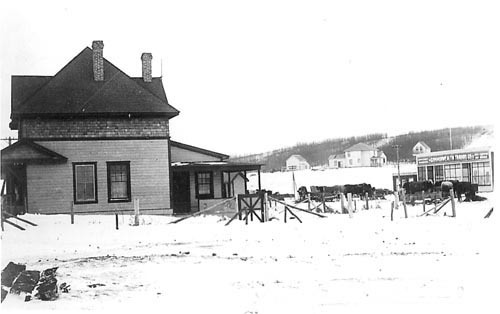 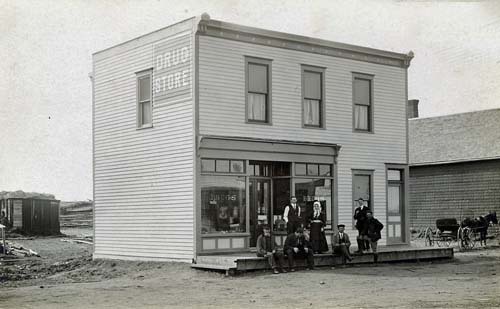 Post Office opened on May 1, 1905. 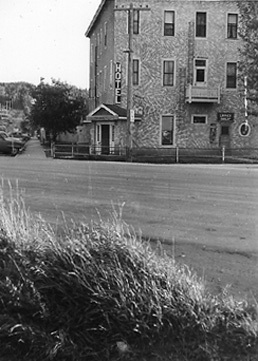 Originally named Del Norte. 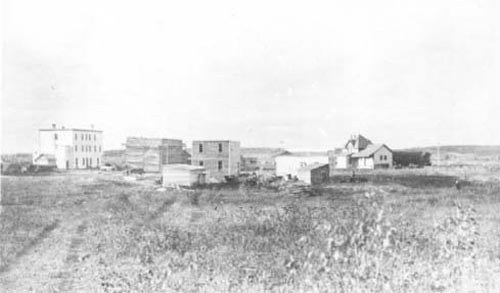 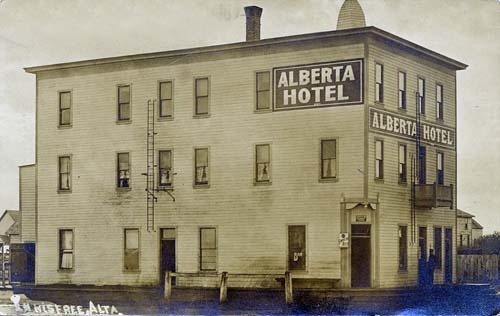 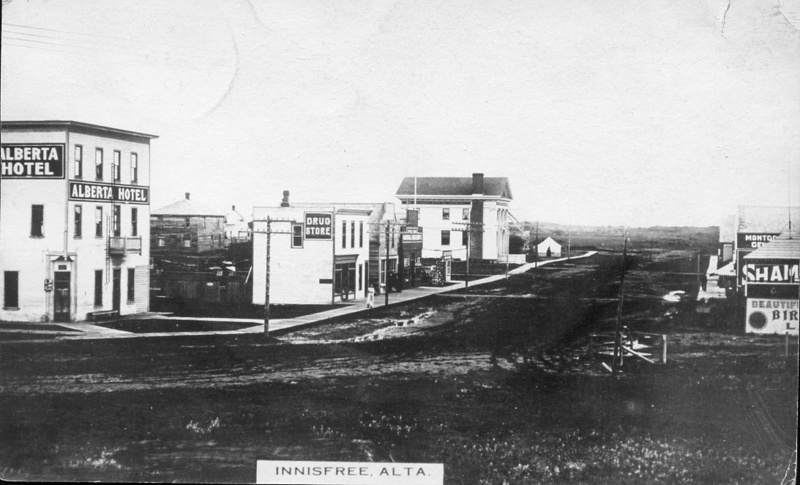 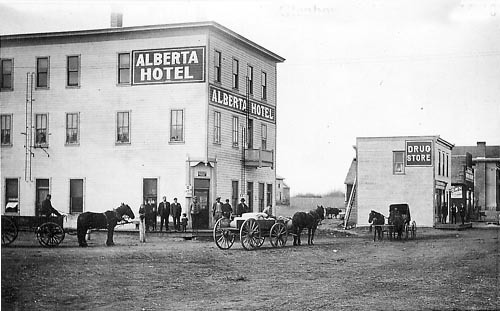 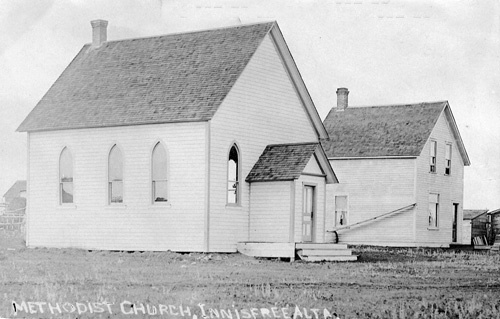 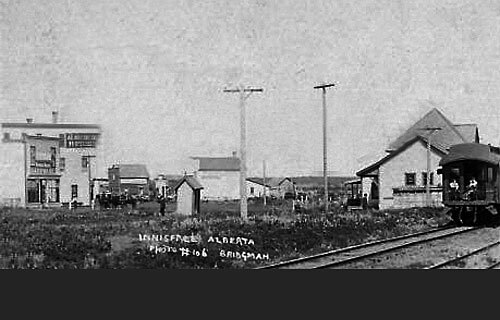 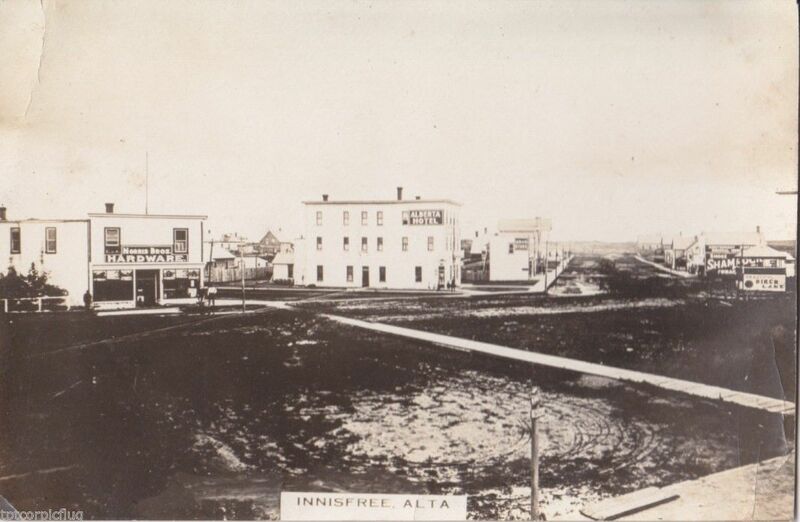 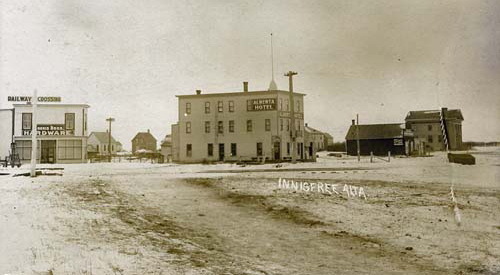 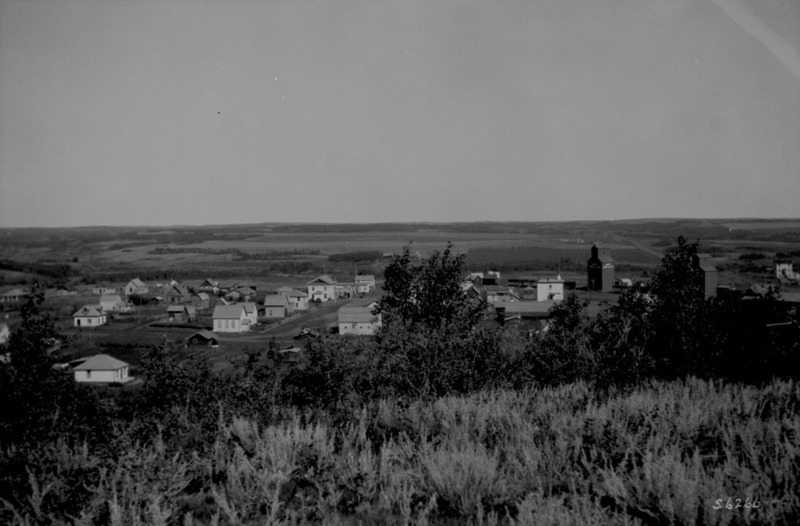 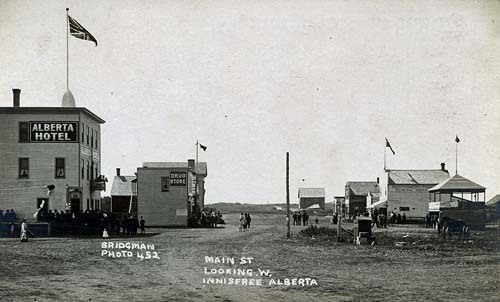 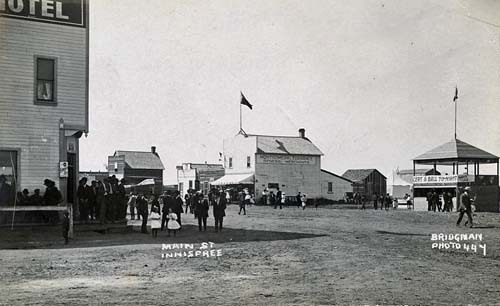 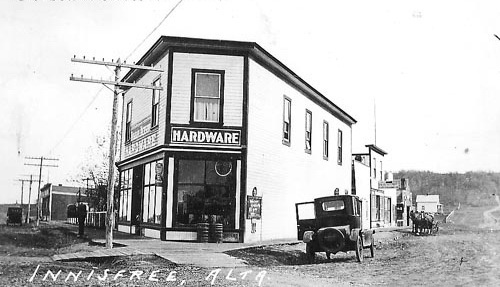 Name changed to Innisfree on September 1, 1909.